Extreame Savings! 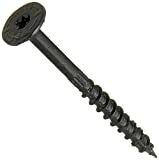 Up to 47% off on Screws at The Herald Network. Top brands include Simpson Strong-Tie, Middle Atlantic, GRK, VIGRUE, National Nail, FastenMaster, Massca, Construction Fasteners, WoodPro Fasteners, Lexar Industrial, U-Turn Fasteners, Inc., Quik Drive, Drive Straight Screws, ASPEN FASTENERS, Jet Fitting & Supply Corp, & Hillman. Hurry! Limited time offers. Offers valid only while supplies last. 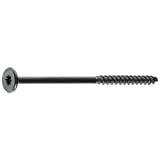 Simpson Strong-Tie 5005069 3.5 in. 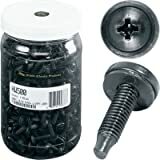 Washer Wood Screw44; Black 3-1/2"
Massca Pocket-Hole Screw Kit 1000 Units. 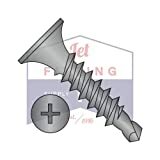 Self Tapping Zinc Plated Screws. 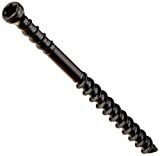 1/2", 3/4", 1", 1-1/4" & 1-1/2". NO.2 Square Driver bit Included. 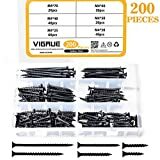 #8 x 1-5/8 Star Drive Deck Screws (Box of 5000) - U-Turn Fasteners, Inc.
HILLMAN FASTENERS 967777 2500 Count Trim Screw, 2.5 x 9"